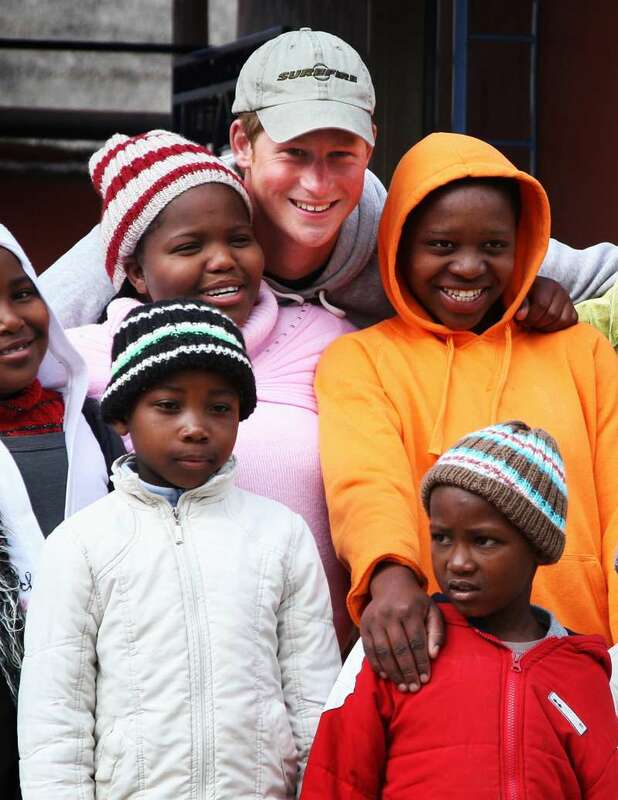 Prince Harry is well-known all over the world for his charity work. And even back in 2004 when he was younger, he was aware of them problem and tried to contribute to solve it. Back then, he visited Lesotho, Africa, and admitted it’s one of those places most people just don’t know about. Nevertheless, it doesn’t devoid them of the poverty and health problems these places have. READ ALSO: "Good King Harry": Princess Diana Believed Harry Would Handle Being King Better Than William. Why? Now, 14 years after, Prince Harry, 33, returns to the same place to open a new community hall for kids at the Phelisanong Children’s Centre. He is doing this on behalf of his charity Sentebale. It was his private trip, and Kensington Palace confirmed that. The prince was there without his wife, Meghan Markle. No matter what you either do or don’t do, there will always be people who won’t like anything. This time, some Twitter users criticized Prince Harry for caring about the children of the 3rd world, while there are still lots of homeless and starving kids in the UK. While Kids in the UK go Homeless and Starve..... YAY go Harry. — A Brown (@_Casper2018) 24 червня 2018 р. — mirandagousley (@mirandagousley) 24 червня 2018 р. Some people have even suggested him moving to Africa if he likes being there so much. If he likes to be in africa that much why does he not move there for good? — Arthur Guimard #FreeTommy (@nazarenvm) 24 червня 2018 р. — Cocol (@CocoAmore1) 24 червня 2018 р. People, can you bit at least a bit kinder?